Matt Serra and Matt Hughes don’t agree on much and appear to have little in common. In fact, if there is one thing on which they can concur, it’s that they don’t like each other. 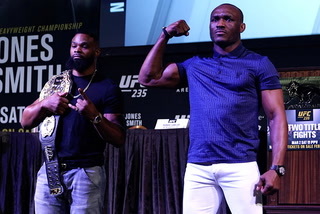 The source of animosity between the UFC welterweights is not entirely clear, though it appears to stem from comments each made about the other when they served as rival coaches on the sixth season of the Ultimate Fighting Championship’s reality show. 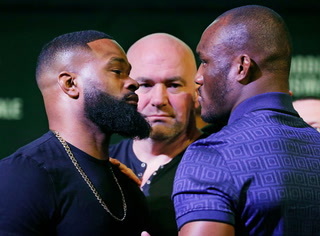 The two will finally get a chance to settle their differences in the co-main event of UFC 98 on Saturday night at the MGM Grand Garden. Serra, 34, is a lifelong practitioner of martial arts, born and raised on Long Island in New York. 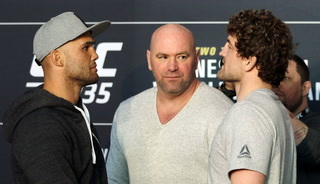 Hughes, on the other hand, is a self-described farm boy from rural Illinois who got into the sport after a stellar collegiate wrestling career. It is a fight several years in the making. 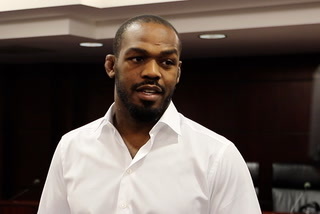 The two were supposed to fight at the conclusion of the reality show, as part of UFC 79 in December 2007. 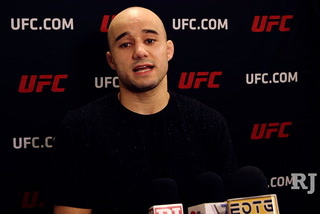 Serra, the welterweight champion at the time, was forced to withdraw because of a severe back injury he says is now completely healed. 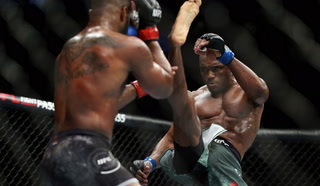 Hughes instead fought and lost to Georges St. Pierre for the interim welterweight belt because it was not known how long Serra would be away from competition. 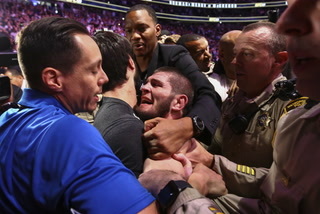 Serra then met St. Pierre in a unification bout and was stopped in the second round. On Saturday, the two former champions will finally square off in the cage with little more than pride on the line. Serra said it’s that attitude that will lead to Hughes’ demise. If Hughes is overconfident, it’s not because of his recent performances. 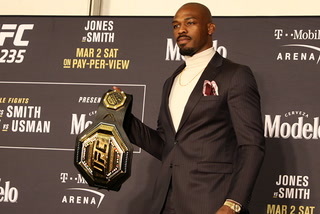 The two-time champion undoubtedly will be a UFC Hall of Famer when he retires, but he has lost three of his last four fights. 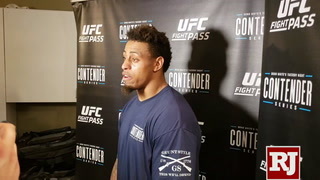 This is the last fight of his UFC contract, but the 35-year-old said he has no real plans to stop fighting, even though he is not likely to get back in line for a title shot any time soon. 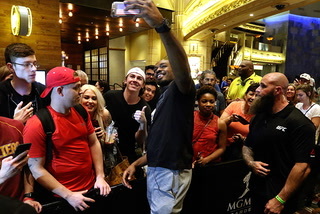 “I just love to compete. I’ve never been a guy to chase titles. They just happened,” he said. Serra appeared to take a shot at Hughes’ accomplishments, even when seeming to offer a compliment. 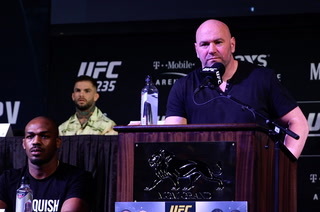 “I feel Matt Hughes is a one-trick pony, but I don’t even mean it as disrespect. 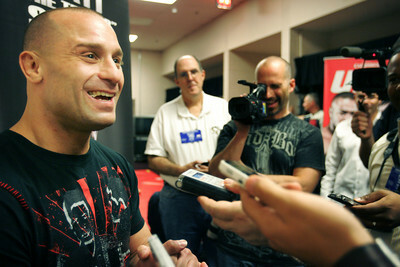 He’s really good as a wrestler and at ground-and-pound and he’s made a great career out of it,” Serra said. In the end, Serra doesn’t expect the bout to resolve any of the fighters’ differences. “Maybe we’ll go bowling together,” he said, letting out a chuckle loaded with sarcasm.